If you are searching for a well established, experienced and professional roofer in Vancouver WA, because your existing roof has become undependable and insecure since the last storm swept through this area, or perhaps you realize that your roof won’t sustain another weather-related event at all, there are many things to consider before you make your final selection. You will want to ensure that the roofing company of your choice uses the highest quality of building materials available, and that you have chosen an establishment that is fully licensed and bonded for your protection and peace of mind, while also safeguarding your property, as well. 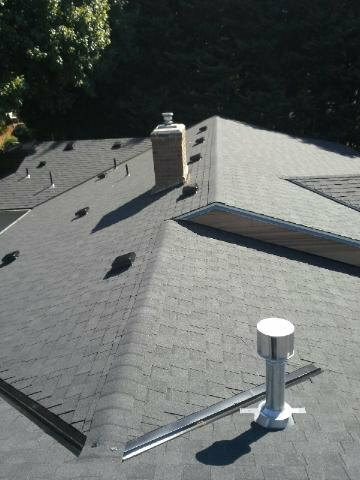 Soto & Brothers Roofing has all of these important qualities that you require, and has been proudly and proficiently servicing our valued clients with their roofing needs for over the past several years. 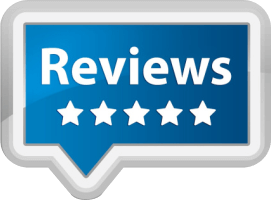 Soto & Brothers Roofing is considered the number one rated roofer in Vancouver WA, and all of its surrounding communities, by offering the highest level of quality craftsmanship and strong work ethic that we bring to every job site that we visit. It is our company’s main objective to treat you and your home with the respect and dignity that you deserve, and with the way that we would hope all of our friends and families to be treated. 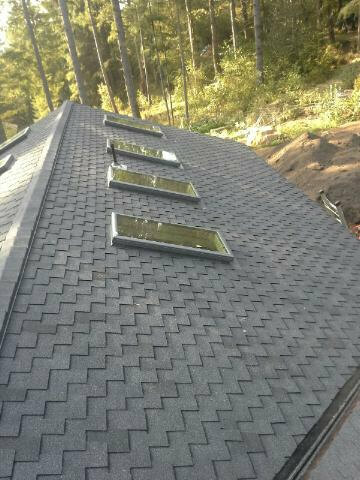 We offer the most affordable prices on a variety of roof types and services, such as repairs or full replacements, without ever compromising the quality and essential durability that every roof should possess. From beginning until end, your complete and total satisfaction is always guaranteed and this includes our work and the finished product. Even if you think that your roof is in good condition, it is imperative that you keep up on its maintenance to ensure that it’s stable and dependable for any unforeseen problems that might occur in the future. 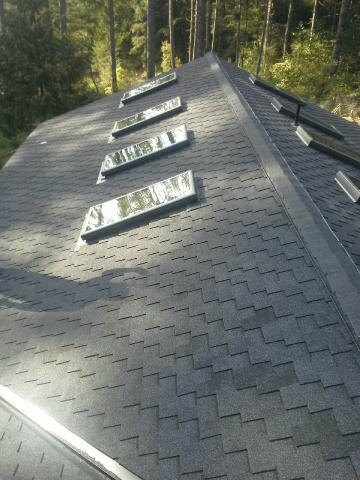 We will happily assist you with a complete roof inspection that can actually save you some substantial time and money in the long run. When you think about your roof, it really starts to make you understand how utterly important it is, because what is a house that doesn’t have a roof. Before you climb a ladder and increase the risk of serious bodily injury that may occur with you getting up there by yourself, let the experienced professionals at Soto & Brothers Roofing take care of this crucial inspection with one of our highly trained technicians. 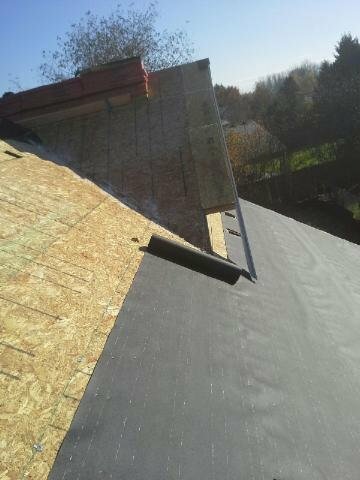 If you would like some additional information on the many critically important beneficial services that a professional roofer in Vancouver WA can provide to your house, Soto & Brothers Roofing would like to invite you to visit our web site at sotobrothersroofing.com, and take a look at all of the 5-star ratings that we are proudly displaying for you to see. You can also browse through our gallery of beautifully completed projects that we have performed, and schedule a free consultation while you are there. You can also call us at 360.241.5024 and speak with one of our friendly, professional team members.